We are happy to announce an end of season event which will be held on April 6, 2019 at Rush Ranch. 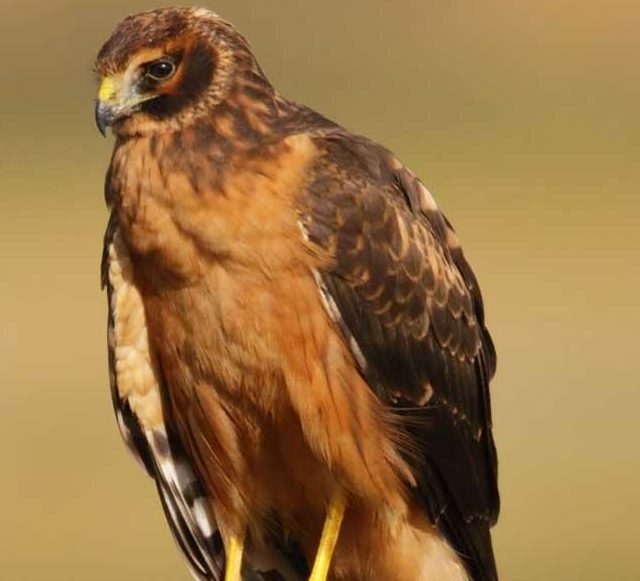 Larry Broderick will lead a Bird of Prey Hike, followed by a presentation on the Northern Harrier, by Dr. Shanon Skalos from U.C. Davis. A chili and cornbread lunch will be provided. In leiu of the $10 fee,donations will be accepted for The Suisun Wildlife Center. Gift cards from grocery stores, pet stores, gas stations, Walmart, Amazon, Costco, and Home Depot are welcome.